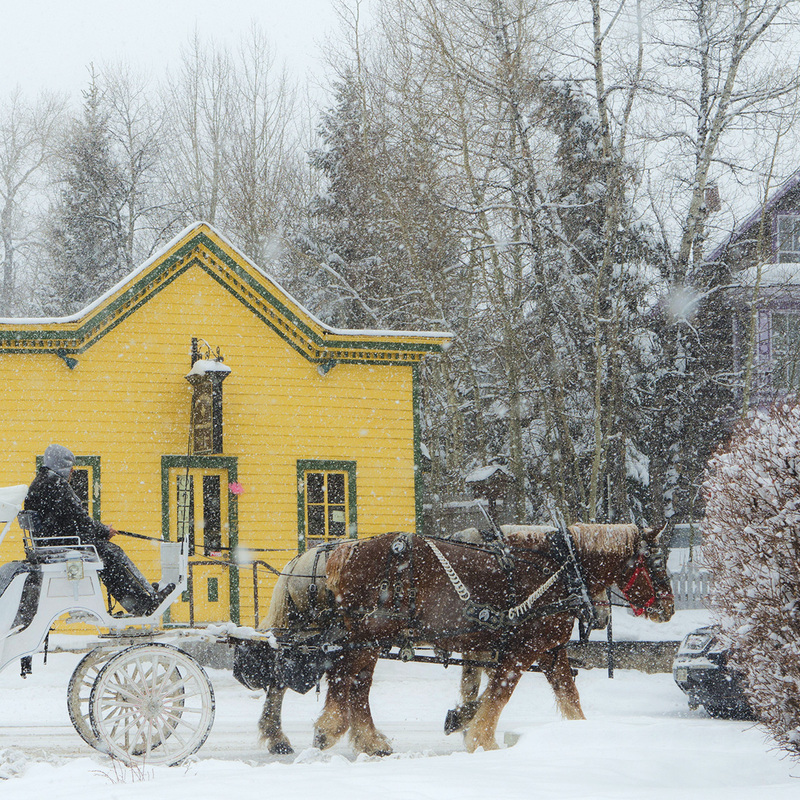 You are an owner with Breckenridge Grand Vacations which means you have experienced at least one preview tour if not five or ten update tours. And yes, we acknowledge a stigma that revolves around your standard fractional real estate presentation. There are horror stories floating around of bullying, high-pressure sales tactics and uncomfortably long explanations of benefits, amenities, and topics that some people just simply are not interested in. But as you know, we are different. At Breckenridge Grand Vacations, we adhere to Our Family Commitment: Always Grand Vacations. This applies to your very own sales presentation and those that your beloved friends and family experience as well. When we talk about Grand Vacations, this concept applies to every single facet of a vacation to Breckenridge. From check-in, activity reservations, service at our restaurants, even down to the sales presentation. The sales presentation isn’t scary. 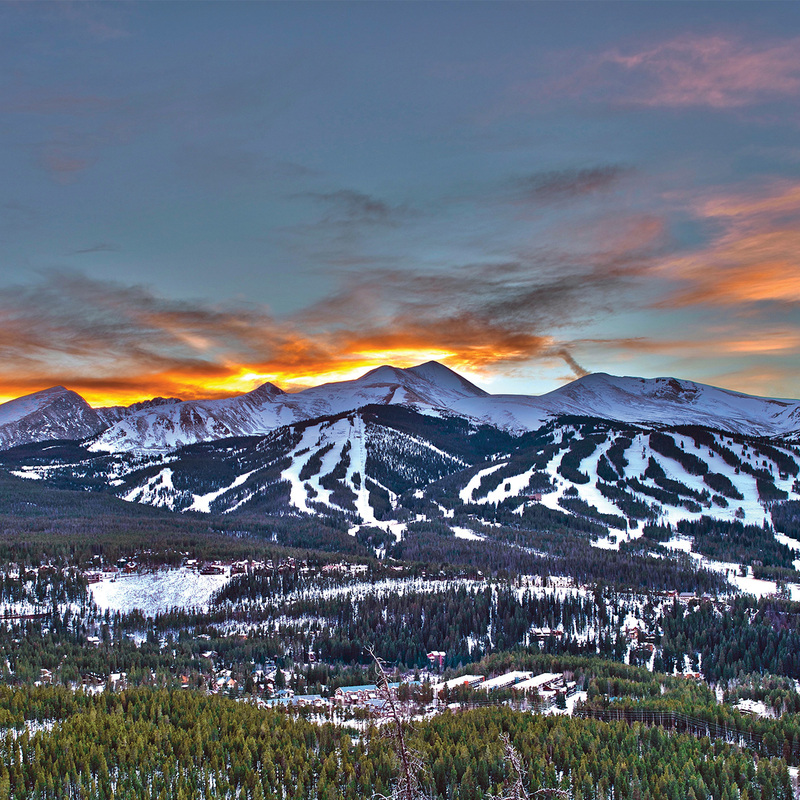 As we are sure you’re aware, a preview tour of the Grand Colorado on Peak 8 is simply a walking tour of Breckenridge’s most coveted mountain-home address. It is an opportunity to experience attainable luxury at the tip of your fingers, without the burden that tags along with full second home ownership. The sales agents at the Grand Colorado on Peak 8 are long-time locals with a passion for Colorado and the Rocky Mountains. The agents are undoubtedly experts of the area with a wealth of knowledge to share. The staff is extremely friendly and they respect that towards the end of a preview, there’s an itch to get back to a grand vacation and out of the sales gallery. Our guests appreciate the value they receive, in exchange for a short time learning about one of the most iconic ski-in/ski-out resorts in North America. Now, would we love for your family and friends to become a part of the Breckenridge Grand Vacations family? Of course. However, our sales executives respect that vacation ownership is not for everyone. And that is okay. But for some, the doors that fractional ownership opens create a new and exciting landscape for families just like you. Especially when you can own at the epicenter of the mountain lifestyle, here in Breckenridge, Colorado. As many of your fellow owners will attest to, fractional ownership with Breckenridge Grand Vacations has expanded travels beyond Breckenridge to destinations never dreamed of before. Thanks to our partner program Interval International, thousands of owners just like you have had the opportunity to explore dozens of destinations around the globe. We encourage you, your friends, and your family to truly have fun on the preview tour of the Grand Colorado on Peak 8. View the tour as an opportunity to become familiar with the property, amenities, perks of ownership, and Breckenridge as a whole. Relax throughout the presentation, ask questions to generate a genuine conversation, and use the time as an opportunity to deepen knowledge. We love our mountain home, love to share it with visitors, and hope that in turn, you and visitors too, will fall in love and join our community. After the tour, you, your friend, or family member has no obligation to stay any longer than the presentation lasts. 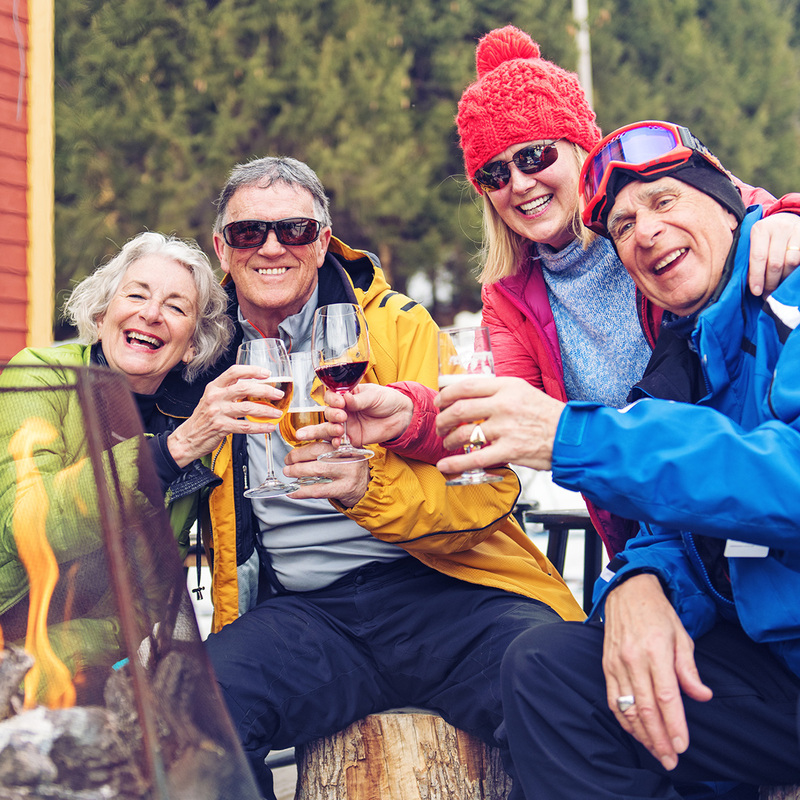 If you ask us, we’re sure that you’ll be intrigued by all the new, fun and exciting things in the future of Breckenridge Grand Vacations and the Grand Colorado on Peak 8. Above all else keep in mind, Our Family Commitment: ALWAYS Grand Vacations, even during a sales presentation. We promise to passionately share our love of this dynamic mountain town with you and your guests and promote the most important thing in life: the quality time we share with our friends and family. ShareBreck, because Breck is better together. We’ll see you, your friends, and family slopeside!